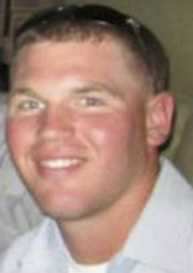 Died: Aug. 10, 2011 while conducting combat operations in Helmand province, Afghanistan. 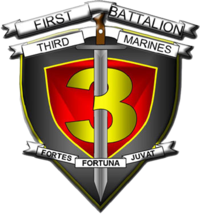 Unit: 1st Battalion, 3rd Marine Regiment, 3rd Marine Division, III Marine Expeditionary Force, Kaneohe Bay, Hawaii. Cpl. 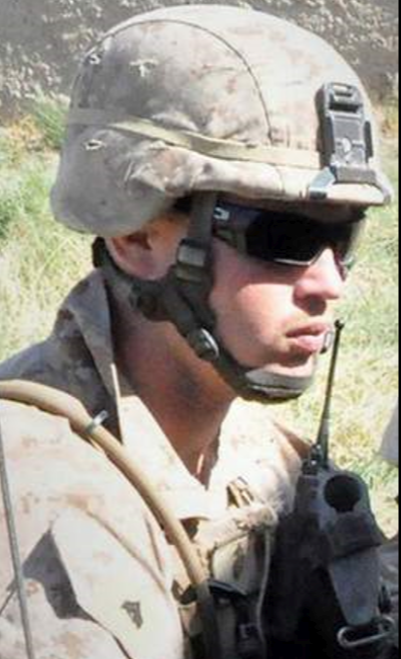 Nicholas S. Ott, 23, of Manchester, N.J., died Aug. 10 while conducting combat operations in Helmand province, Afghanistan. He was assigned to 1st Battalion, 3rd Marine Regiment, 3rd Marine Division, III Marine Expeditionary Force, Kaneohe Bay, Hawaii. Nick was a lifelong resident of Manchester. He attended and graduated from Manchester High School, where he lettered in football, wrestling and track. 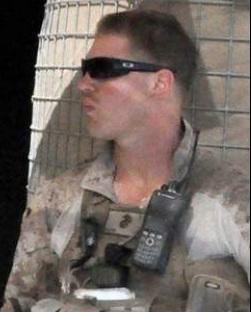 Cpl Nicholas Ott was a good leader and he loved his fellow Marines. Cpl. Ott, who was in Afghanistan for Operation Enduring Freedom, received many medals and awards: the Purple Heart, Navy and Marine Corps Achievement, Combat Action Ribbon, Good Conduct Medal, National Defense Service Medal, Afghanistan Campaign Medal with one Bronze Campaign Star, Global War on Terrorism Expeditionary Medal, Global War on Terrorism Service Medal, Sea Service Deployment Ribbon with Two Bronze Stars, North Atlantic Treaty Organization Medal-ISAF, Rifle Marksman Badge and Pistol Marksman Badge. Nick was predeceased by his maternal grandfather, John F. Kleinknecht. He is survived by his loving parents, Stephen and Debra Ott; his cherished sister, Julia Ott; his maternal grandmother, Janet Kleinknecht; his paternal grandparents, Paul and Jacqueline Ott; his aunts, Christine Ott, Sharon Watkins, and Marybeth Spann; and his cousins, Vanessa, Clint, Josh, Loren and Katelyn. He is also survived by his circle of friends. Cpl. Nicholas S. Ott of Manchester died Wednesday during combat operations in the Helmand Province of Afghanistan, according to the military. Ott was assigned to the 1st Battalion, 3rd Marine Regiment, 3rd Marine Division, 3rd Marine Expeditionary Force, said Lt. Diann Olson, a spokeswoman for the unit. Ott joined the Marine Corps in September 2007 as an infantryman and was assigned to his unit in 2010. It was his first deployment to Afghanistan, but he had previously been deployed overseas, she said. His battalion deployed in April and was assigned to the Garmsir District of the country, where Marines conducted community-building operations such as school and soccer field construction, Olson said. His awards include two Navy and Marine Corps Achievement Medals, the Marine Corps Good Conduct Medal, the National Defense Service Medal, the Afghanistan Campaign Medal, the Global War on Terrorism Expeditionary Medal, the Global War on Terrorism Service Medal and three Sea Service Deployment Ribbons. “Our hopes and prayers go out to the family in New Jersey," Olson said. 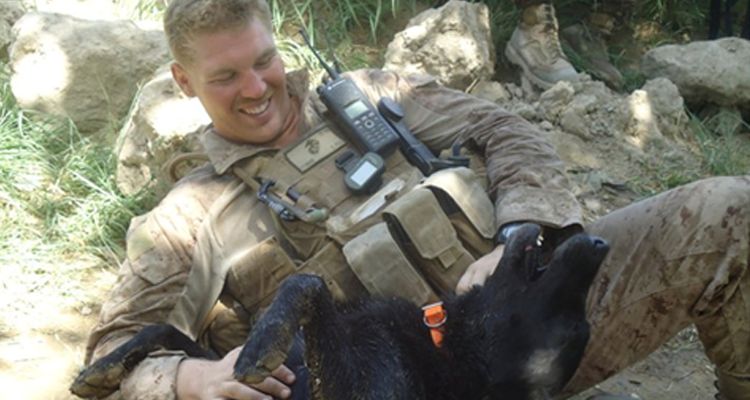 “Their brothers out in Afghanistan are praying and thinking about their fallen Marine."